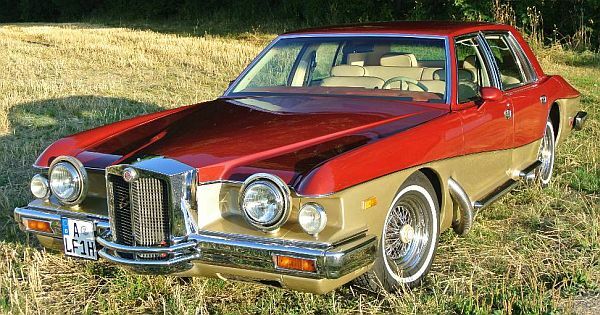 In a press-release from about 1976 Stutz made the above statement. On this page I will show the IV-Porte he got in 1981. 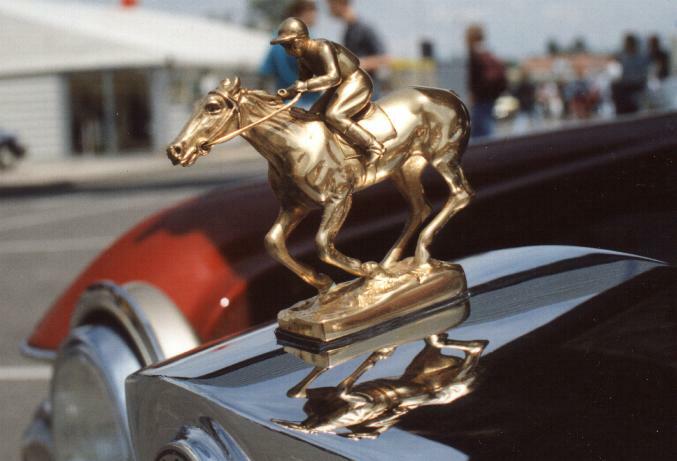 Normally a Stutz has no radiator mascot, but this car shows a first owner related one. 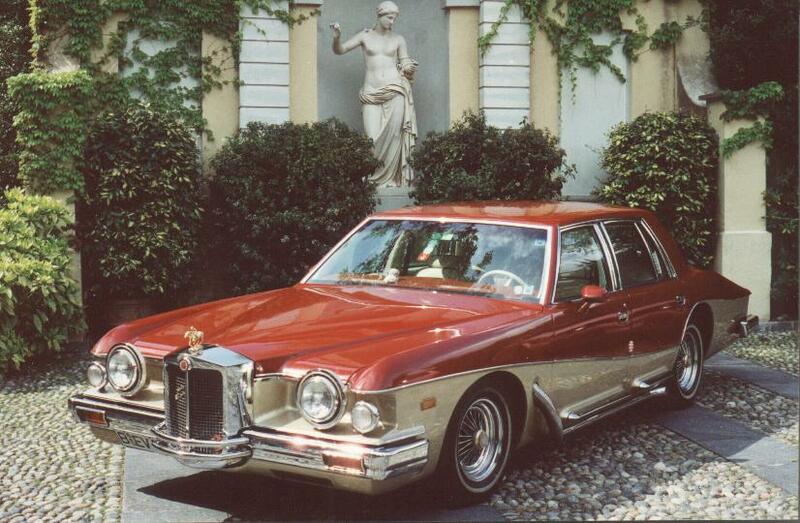 Mr. Hofmann bought the car in 1992 from the estate of Mr. Heard. The car is located in Germany. 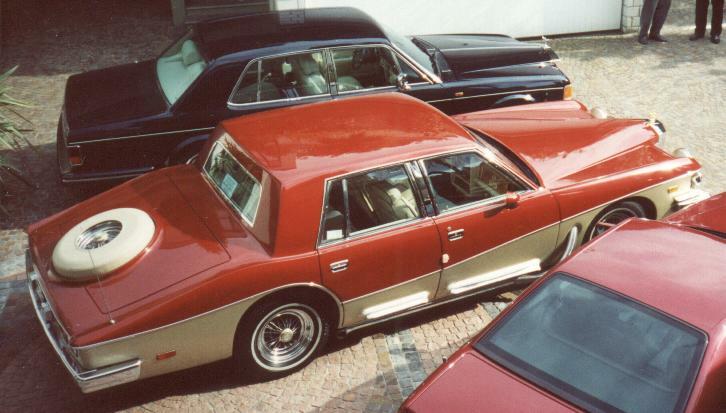 Are you a really Stutz-fan? So, which car is the best? 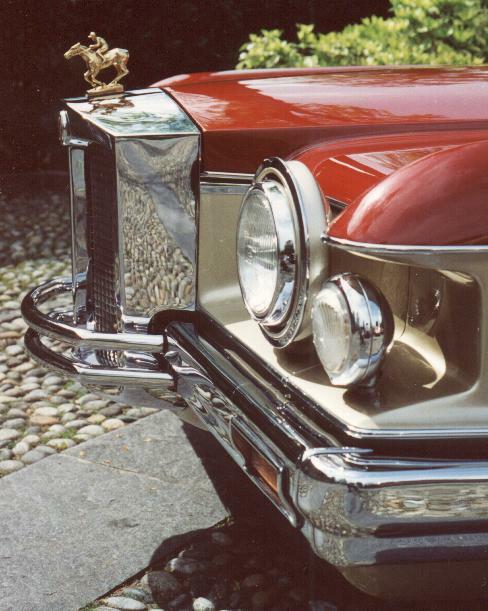 Have a look at the dimensions of the Stutz IV-Porte and the Rolls-Royce Silver Spirit. In 1994, Mr. Hofmann made a trip "back to the roots". 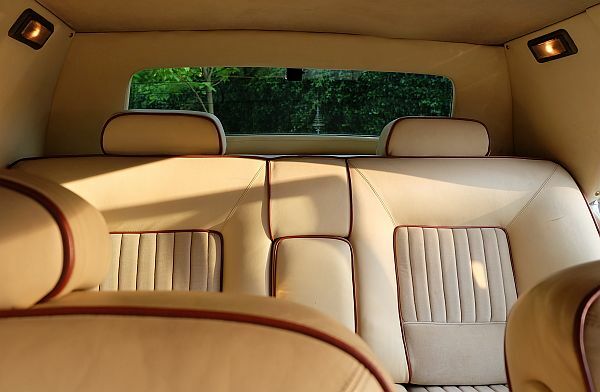 The car was sold to Mr. Reitmair, who resold the car to Sportwagen-Engel in 2017. 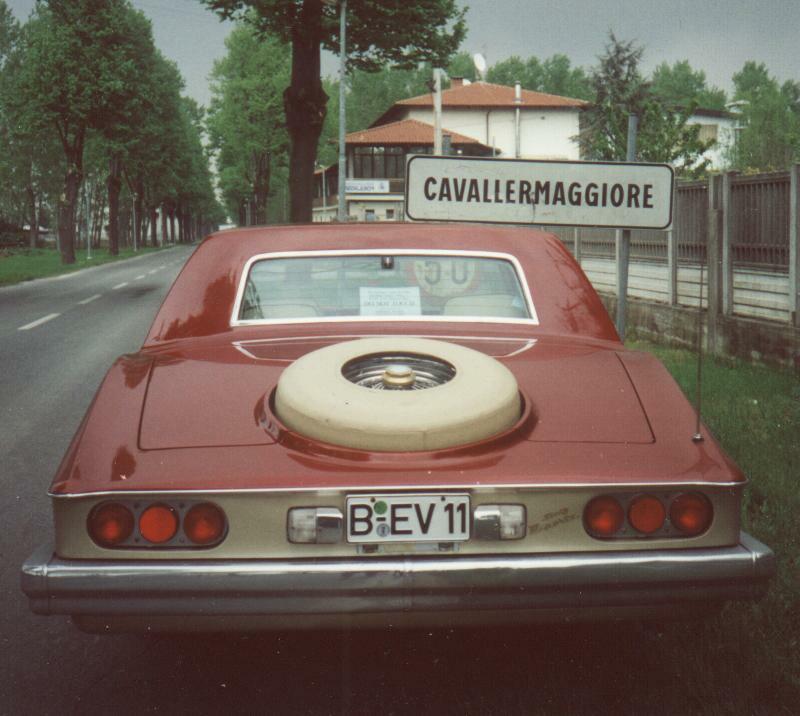 So this rare IV-Porte is for sale, again. 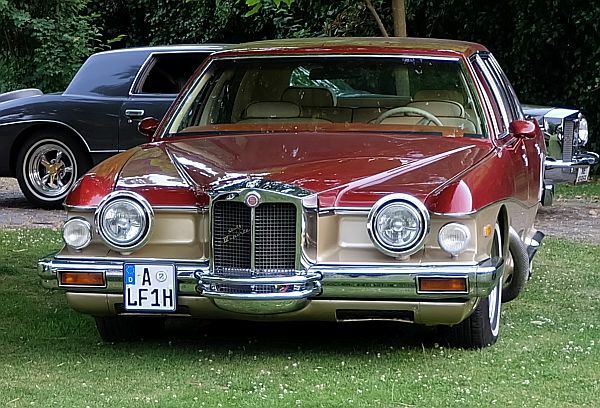 Please contact Sportwagen-Engel, if you'd like to buy this Stutz.